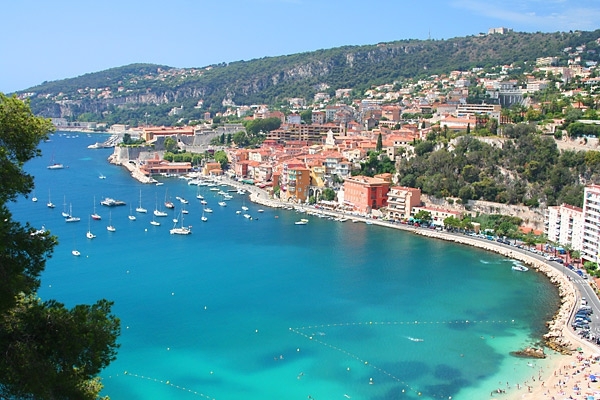 The Côte d'Azur, in the southeast of France, is very popular, both among holidaymakers and homeowners. It is a beautiful green and well-kept environment with style and allure. The beautiful coastline, with its red rocks and wonderful bays, is ideal for sailors and other water sports enthusiasts. The housing market is a very stable one. 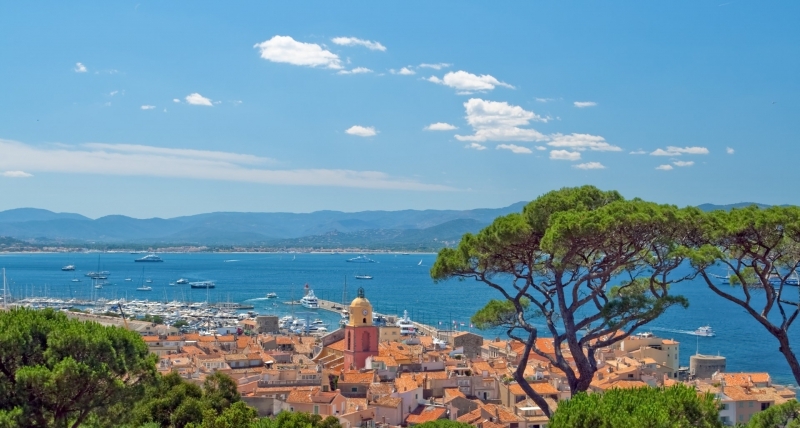 The Cote d'Azur is also very versatile with typical French Provencal villages, such as Valbonne, Grimaud and Plan-de-la-Tour and the fashionable Cannes and St. Tropez. These differences are also reflected in property prices. 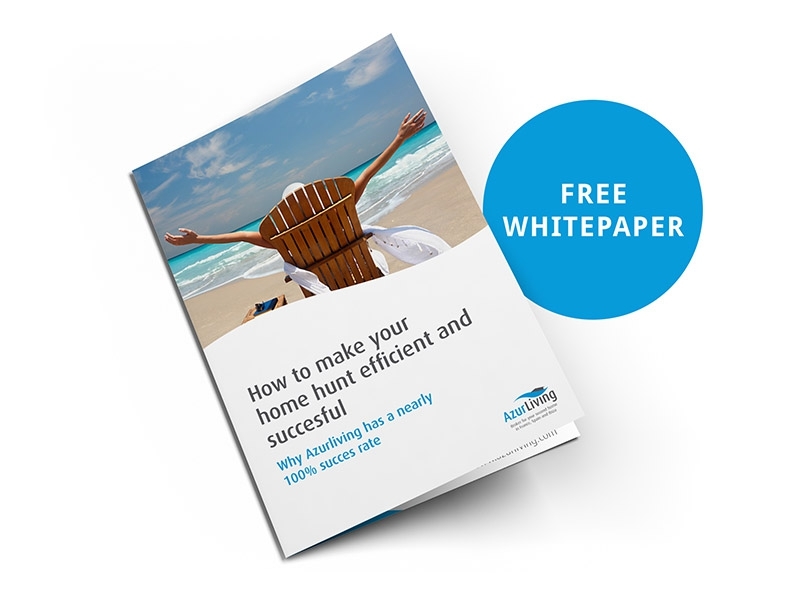 We can inform you where you can make the most of your wishes and budget. This area includes among others Nice, Monaco, Eze, Cap-d’Ail and Menton. The area east of Nice is a relatively expensive environment where you will mainly find high end villas. It is quite mountainous and has beautiful sea views to offer. It is often very steep and hilly there, making it difficult to find a large flat garden. Unfortunately, not much land is available. The plots that are on sale are relatively expensive. Nice itself is a vibrant city that has developed very positively in recent years. There is a wide range of apartments for sale and we see with some regularity that promising new developments appear on the market. Here you find among others places like Theoule-sur-Mer, Antibes, Mandelieu-la-Napoule, Juan les Pins, Cannes, Valbonnes, Mougins and Grasse. We also call it 'the golden triangle'. From these places, you can easily reach the coast or quickly go to Nice airport. As you come closer to the sea, prices rise of course. Cannes is the outlier of this area in terms of price. 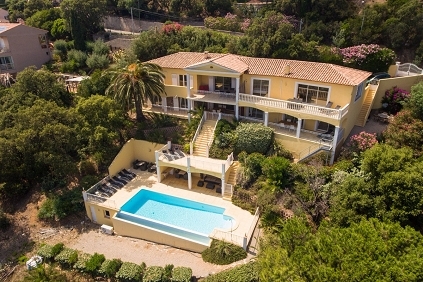 Cannes is extremely popular and has a strong rental market. This is certainly due to the film festival, the many other events that take place and the formula 1 in Monaco. 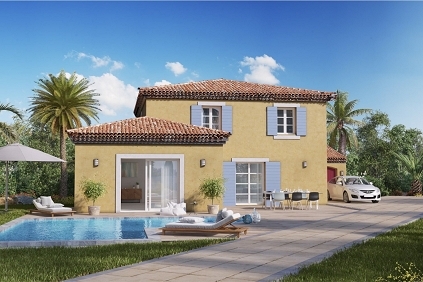 In this area, we have a large portfolio of properties to offer, from super luxury villas to renovated Provencal bastides and modern new construction projects. In Sainte-Maxime there is liveliness all year round, but it is not too crowded. Here you will find relatively little high-rise – so fewer apartment buildings. There are some beautiful golf courses, a lovely town centre, a beautiful marina and a large selection of nice shops and good restaurants. There is a very pleasant and ‘cosy’ holiday atmosphere. Ste. Maxime is, in contrast to St. Tropez, still lively in winter and has beautiful decorations, and there is a cosy Christmas market on the boulevard. The picturesque Plan-de-la-Tour is located between Ste. Maxime and St. Tropez and is a heaven of peace. From here, you can easily reach both Ste. Maxime and St. Tropez, making it a good base for further exploring of the area. The villages of Les Issambres, Grimaud and Port Grimaud are also very popular and have a lot to offer. 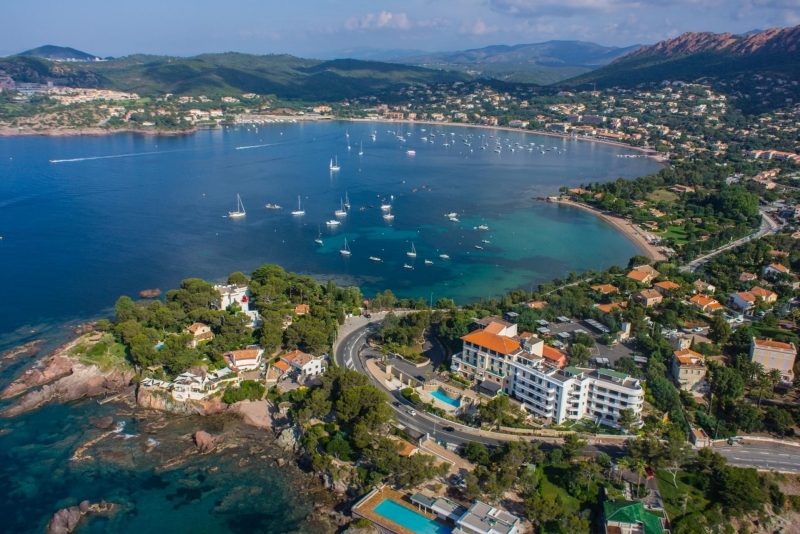 The surroundings of Saint-Tropez with sought after places like Ramatuelle, La Croix Valmer, Gassin and Cavalaire-sur-Mer offer a beautiful, natural and green environment. The sophisticated Saint-Tropez is the bustling heart of the Golf of St. Tropez, but is more seasonal. This means that it can be pretty busy in summer but can get very quiet in winter time. 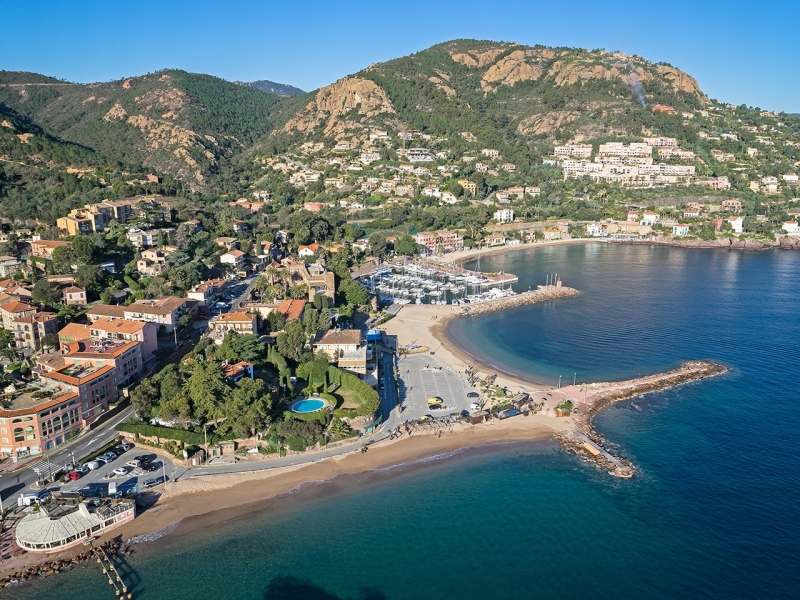 The surrounding villages of Croix Valmer, Cavalaire-sur-mer, Gassin and Ramatuelle offer a lot of natural beauty and are calm and peaceful both in the summer period and during off season. La Croix Valmer. We cover the coastal are from Menton to Saint Tropez and are happy to advise you on which area best suits your wishes and budget. 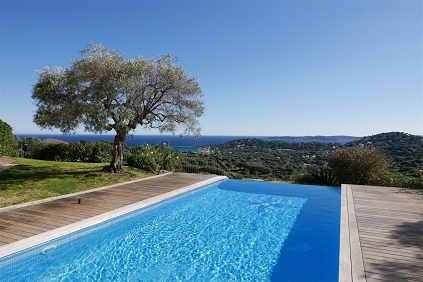 We will find your dream house on the Côte d'Azur!